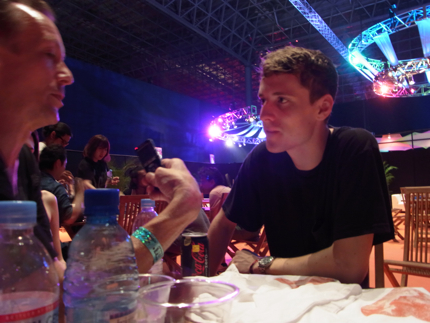 Small penises & other dirty words kicked off this chat with The Ting Tings at Summer Sonic 2011. Click on the play button below for more..
Click here for small penises.. 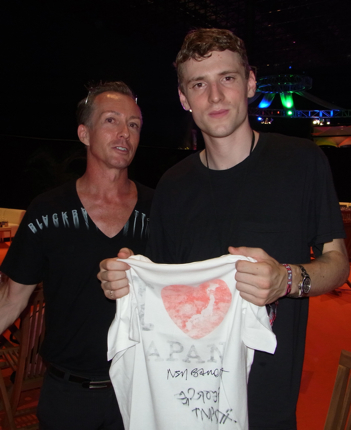 It was a pleasure to meet up again with George from These New Puritans at Summer Sonic 2011. Subtle, private, with a puritanical attention to detail we realized through the conversation TNPS have similar characteristics with Japan. 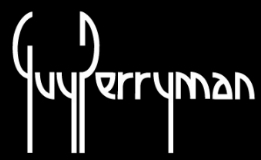 Click on the play button below for a new take on pure music..
You are currently browsing the GUY PERRYMAN blog archives for September, 2011.